One year more children of 5th level are involved in the road education program organized by the Council of Lleida, with colaboration of the Local Police of Lleida. The program aims from two theoretical and practical knowledge necessary to transmit properly identify and assess the elements of movement, put it into practice and experience it firsthand. 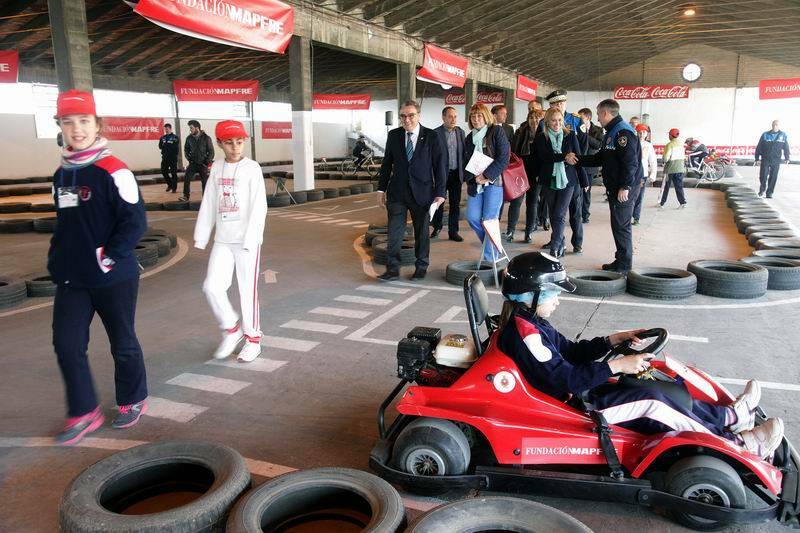 The closing of the activity is a visit to the Children's Traffic Park whit bikes and go-karting track located Gardeny Hill equipped with a traffic light system and signs where children can implement road safety knowledge they have acquired in the classroom.